Flowers speak thousands of emotion and when wrapped with a special message using Chinese calligraphy or “Shufa” art, it becomes all the very special. A vital element of the Chinese culture, the Chinese characters is basically an art form highly appreciated not only in China but worldwide. It is mostly used as an ornamental art to enhance any artistic creation and what better, fresh, and natural creativity than flower bouquets and arrangements? 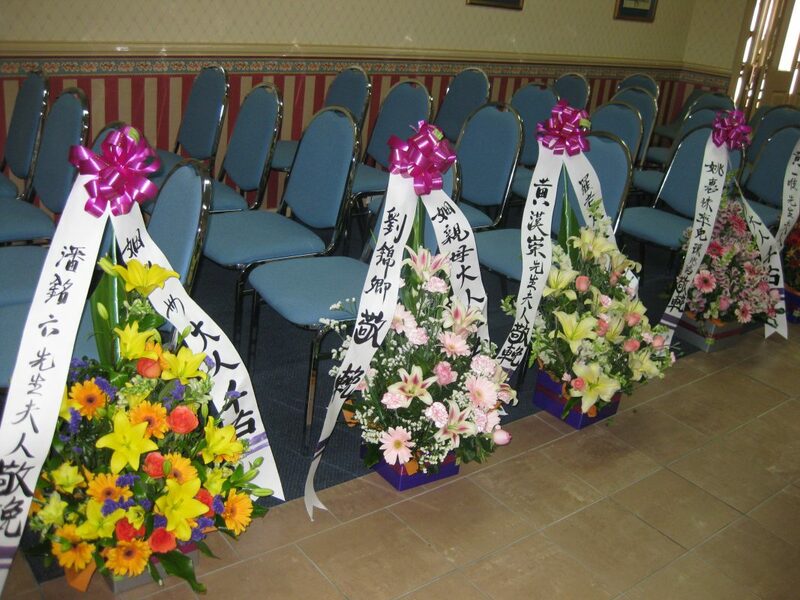 Admire Florists not only understand this art form but also proficient in Chinese Calligraphy. We help to augment your order for a flower delivery with this art form completely FREE. 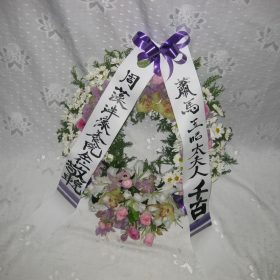 Do you really need to understand a language to adorn and beautify the flower bouquet for your loved ones? Not really…. Whether you understand Chinese characters or not, hardly makes any difference. 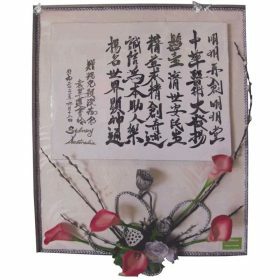 All you want to see is the happy faces of your loved ones seeing a beautiful and lovely flower bouquet enfolded with striking Chinese calligraphy messages, making it all the more attractive and eye-catching. Our team understand your requirement and inscribe the best messages over the satin ribbons or bands and ties with a wide tip brush instrument. It augments the flower arrangement and makes it more innovative and special for your folks. From birthdays to anniversaries, new born arrival to an ailing relative, promotions to great results in class, the team of professionals in Admire Florists are experienced to offer you the freshest flowers, designed creatively according to your requirements and budget. In addition to this, we also offer wonderful and meaningful message writing service using Chinese characters completely free. It is more of an art form in the recent times being used highly by the Chinese as well as the people from other regions who appreciate art. If you wish to surprise your loved one with the unique blend of romance, art, and creativity, flowers wrapped in Chinese writing art is undoubtedly the best idea. We understand that often the work pressure takes a toll on your health and mind, making you forgetful. But, forget your worries and book flowers for your loved ones beforehand or at the final hours. We deliver the order at your doorstep without fail according to your preferred hours. When you dial us and place an order before 2 pm, we assure same day delivery. Admire Florists team assist you in choosing the right flowers, understanding the need of the occasion. You may also customize your floral package with chocolate, teddy, fruits, cards, and other items of your choice. The most interesting and unique customisation with Chinese characters or calligraphy art is offered completely FREE. So, what are you waiting for? Just leave a message with your order if you wish to customise your basket with this attractive FREE service. Based in Bexley North Sydney, we are one of the most accomplished florists with many awards and accolades to our credit. Our especially hand-crafted floral packages are pretty, stunning, and unquestionably perfect when decked with the Chinese calligraphy art form. 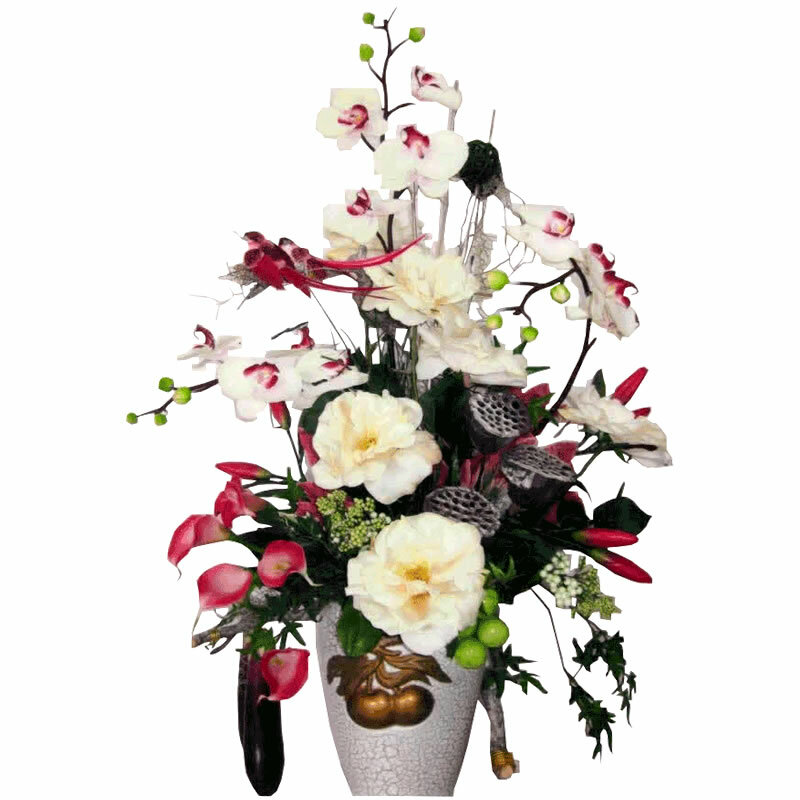 Call us now and let us assist you in delivering the best flowers in Sydney. Happy faces are always a blessing and our true achievement. This entry was posted in Flowers and tagged chinese calligraphy art, flowers.